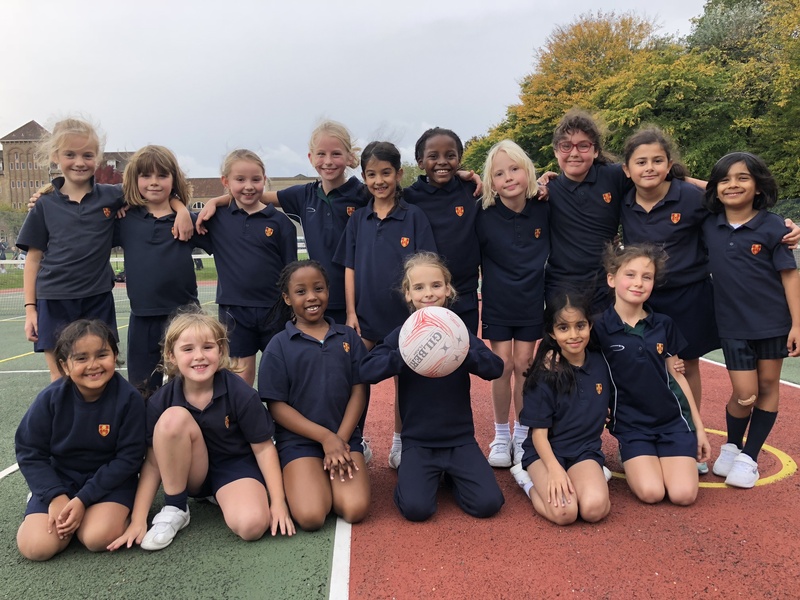 Our Prep V and VI netball teams have had a fantastic start to the year so far, winning 9 of their 10 matches. They have conceded only 13 goals over all 10 matches, and have scored 81! Our Prep III and IV netball teams have also started the year brilliantly. They have not conceded a single goal in their four matches, and have scored 14!